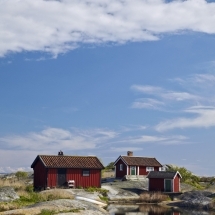 The Swedish people express their love for the outdoors in many ways. 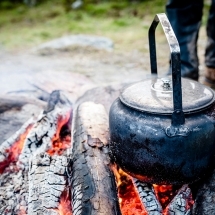 Its influence is everywhere: from quirky, nature-inspired design and unique accommodation, through to innovative menu ideas in restaurants, sourcing wild and foraged ingredients. 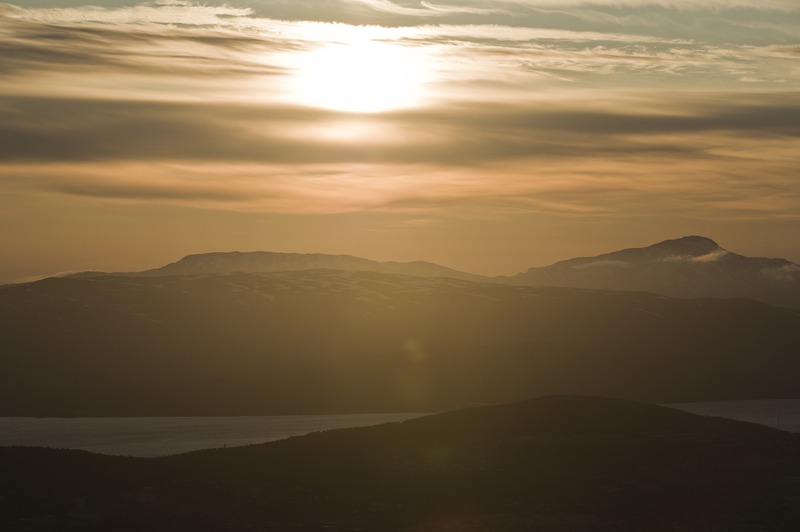 On our travels to this remarkable country, we never fail to be inspired by the imagination of its people living among landscapes of coast, lakes and mountains. 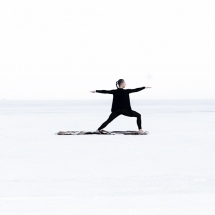 Join a unique yoga on ice experience in Arctic Sweden staying at a wilderness camp and enjoying daily yoga sessions. 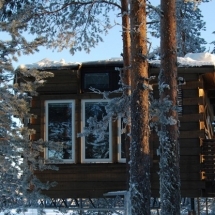 Sleep in the trees at Gränö Beckasin - a small family-run resort on an island in the middle of the calmly running Ume River in Swedish Lapland. 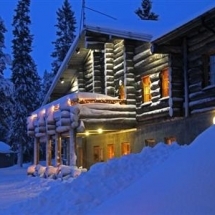 Travel to Sorbyn Lodge in Swedish Lapland and be transported to a far away world. 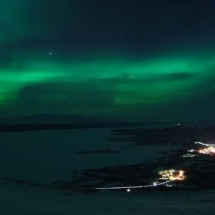 Lodging, activities and food are all top-class - as are your chances of seeing the magical Northern Lights. 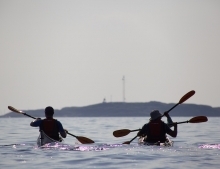 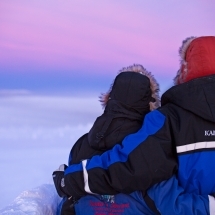 Travel to the Lulea archipelago in Swedish Lapland for a family adventure. 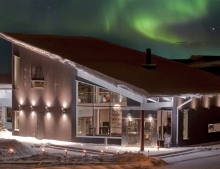 Enjoy a range of winter activities, cabin lodging and the chance to witness the Aurora Borealis. 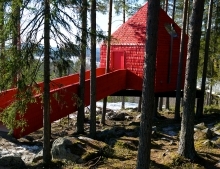 Climb to your bed in the trees at the unique Treehotel in Swedish Lapland. 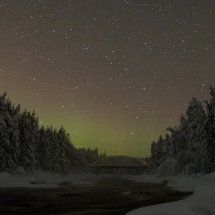 Enjoy a short break or tailored holiday deep in the Boreal Forest when in summer the midnight suns sends its energising rays.